A focal point of Durban's business district, the Durban International Convention Centre is a functional space in an aesthetic environment. Centrally located and just a quarter of an hour from the airport, Durban ICC is minutes from hotels and beaches. Palm trees form a welcoming avenue while at the entrance to the centre three baobabs, Africa's tree giants, bid a regal greeting. 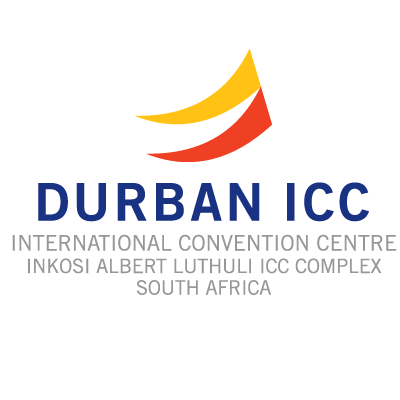 The Durban International Convention Centre (Durban ICC) is one of the most advanced conference facilities in the world. Flexibility and versatility are key factors in the design of this state-of-the-art technology-driven centre. Little wonder then that Durban ICC is where the World meets Africa.